If your blade and block get worn out, use the Winco HCD-500BK 1/2" Kattex Replacement Blade & Block for HCD- Quick Slice Chopper / Dicer to keep your chopper / dicer working like new. 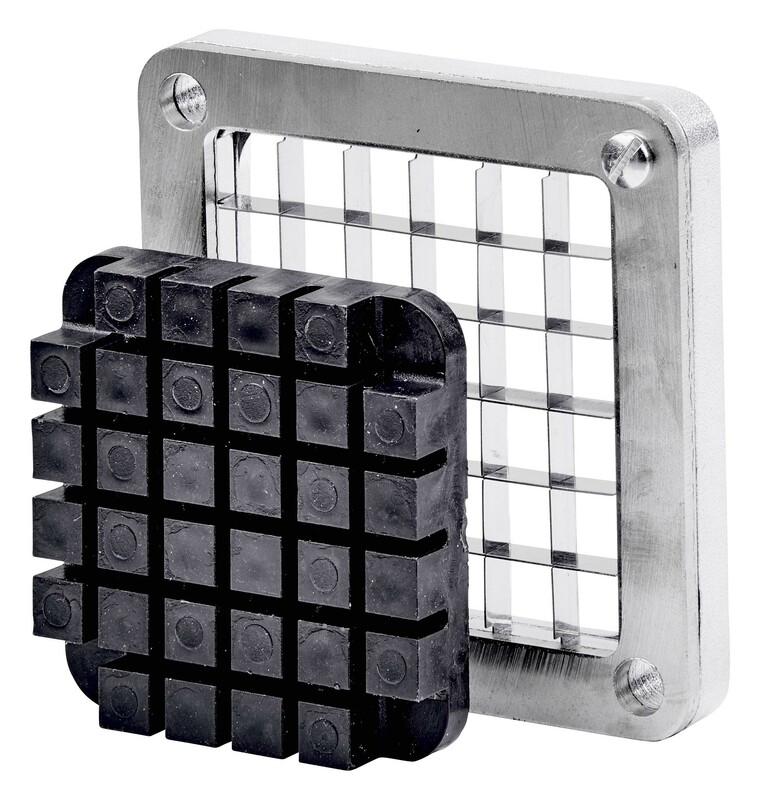 This replacement blade and block set is compatible with the Winco HCD-series and is a great way to avoid buying a new machine when your parts get damaged and worn. 3 3/8" L. x 3 3/8" W.